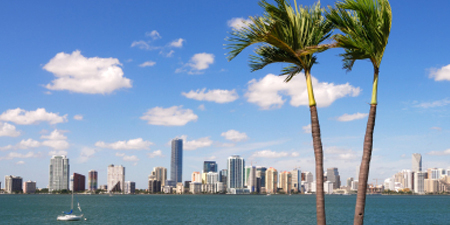 Our professional and caring staff looks forward to welcoming you to one of our beautiful Miami area offices. This team is comprised of qualified nurses, technicians, patient consultants, and board certified Miami plastic surgeons who have almost two decades of experience. Having all completed exemplary training and education, our surgeons are experts in the field of plastic surgery and strive to maintain a balance between traditional, effective surgical methods and modern technology and thinking. Every one of our patients can expect to receive personalized, confidential care in a professional environment. We first offer you a complimentary consultation with one of our top Miami plastic surgeons. This provides the opportunity for you to express your goals to the doctor, and the doctor to offer realistic options to you. The two of you will work together to build the best treatment options for your needs. Contact us to schedule your initial consultation with one of the best Miami plastic surgeons, and begin learning how you can achieve the phyical improvement you're looking for.